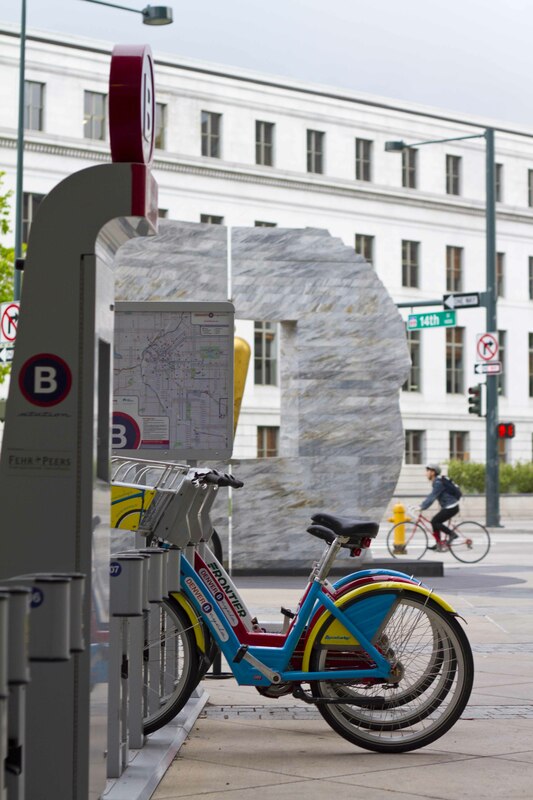 As a transportation company, an important part of our mission is to have Denver B-cycle bikes in the right place at the right time so our customers can get to their destinations with ease. Our equally important mission is to provide support and help to our customers when they need it. Our customer satisfaction has been consistently positive since we opened in 2010, but we believe there’s always room for improvement, which is why we went about investigating whether our customer call center was providing customers with the service they expect and need. With a small staff and following the practice of most other businesses, we initially opted for an automated screening process for our incoming customer service calls. This means that after our customers call us, they must first press a few buttons before being transferred to a human. Our thinking was internal tracking (i.e. 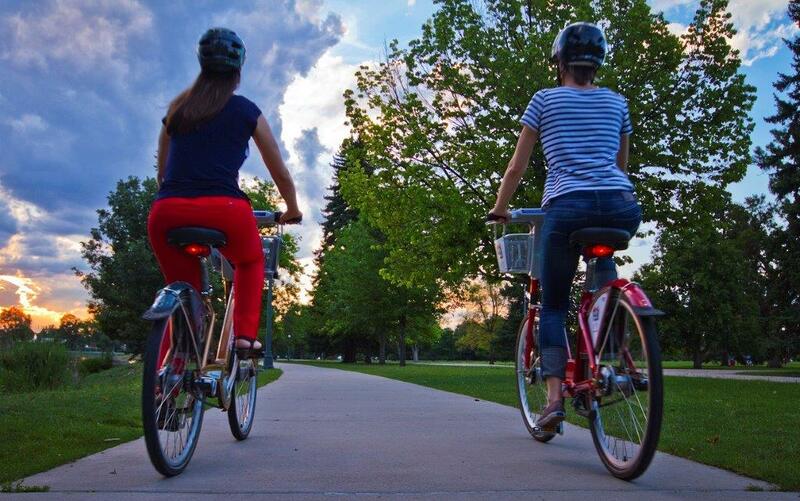 the reason for the call was as important as the call – billing questions, issues with a bike or station, etc.). Customers followed the prompt and they were eventually sent to a live human, and we were able to keep track of the reasons for their calls. As a relatively new industry we already have a fairly high barrier to entry. Our new walk-up kiosk users are our most fragile customers. Fragile in the sense that if customers don’t understand how to check out a bike at the kiosk they will either walk away (causing us to lose the sale) or be confused about what they are about to purchase (causing a potential defect, and eventually, a customer service call). Once they walk away or experience a problem, there is a high possibility that they will share the negative experience with other potential customers rather than a positive one. If they do chose to give us a call, our automated system was making them wait for help. Walk-up business is critical and is our single largest revenue bucket. So we asked ourselves “Why do we make our customers wait nearly 30 seconds to get to a live human being?” We also asked, “Could we, if we changed our approach, make this a competitive advantage in the transportation landscape?” No one answers the phone anymore and helps you immediately. Some businesses in Denver don’t even have a number to call if the customer is experiencing a problem. As it turned out, serving our customers better did not overrun us with calls as we thought it might. Now, we don’t make our customers wait. Now, we take care of our customers straightaway. Our customers are far less frustrated when we speak to them because they did not have to wait for help. In fact, as I was writing this article, a gentleman walked into our office to collect a lost item he’d left in the basket that we retrieved for him. 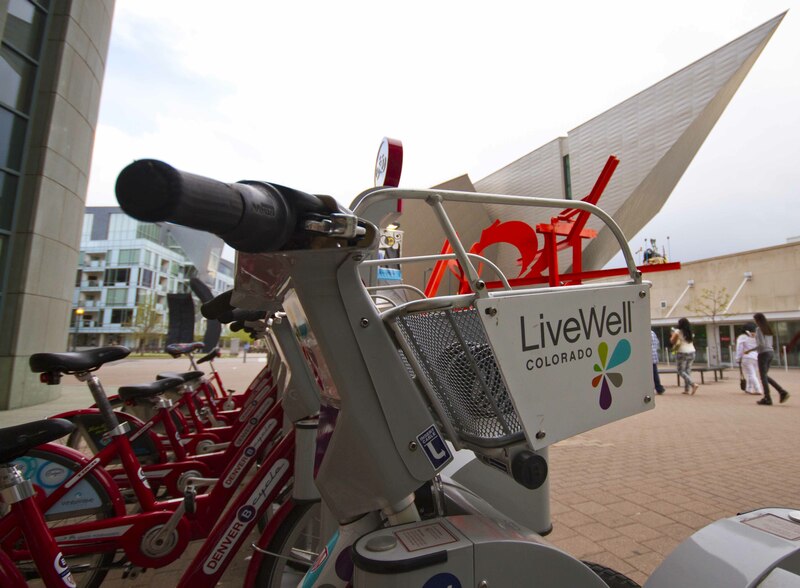 As he left he said, “Great customer service, thank you!” Here at Denver B-Cycle it is our goal to make sure every customer feels this way after using our service.